Two houses for the price of one! 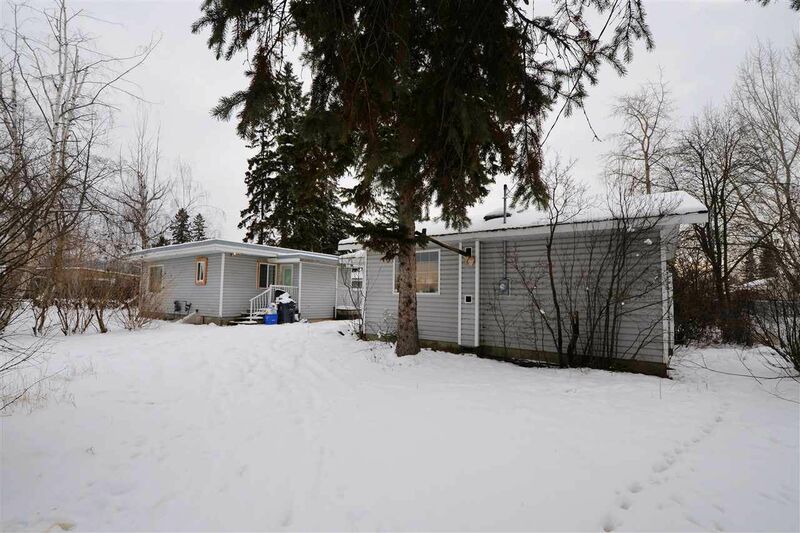 - This 2 bedroom character home with huge shop has a partially completed secondary home on the same lot which is zoned for duplex. It is in a relatively quiet spot in the VLA near McDonald's. The numbers already work as is the main home usually rents around $1000 and the shop rents around $400 but if you finished the secondary home, which already has separate services, you could get an additional $1000 growing your total potential rents to $2400 and substantially improving the resale.